Bullying happens each and every day. In fact, one in three students has been bullied at school. And it can happen to children of any age — whether it’s at school, on the playground, or even on social media, bullying is a very real problem. Bullying can come in many forms, including physical, social, verbal, and cyberbullying. In today’s tech-savvy age, cyberbullying is extremely common and it’s, unfortunately, one of the hardest types of bullying to spot. So what should parents know about bullying? Let’s take a look at how parents can spot warning signs of bullying and what they should do about it. The most important thing for parents to do is be able to spot signs of bullying — and that’s whether a child is being bullied or doing the bullying. If parents are able to spot warning signs, that will be able to take action sooner rather than later. Unfortunately, signs of bullying are not always obvious. This is especially true seeing as how bullying is not always physical. But the most important thing for parents to do is to talk to their children. Being open to communication without judgement is essential and will allow children to feel comfortable talking about their problems. And if a parent realizes bullying is occurring, they should get in touch with the school as soon as possible. How Can Parents and Schools Combat Bullying? Because school is a common place for bullying, schools may have a variety of tactics for handling bullying among their students. Some schools may encourage students to speak up if they see bullying happening or are experiencing bullying while others may tell students to stay out of it and not get involved. Either way, it’s important for parents to work with their child’s school to effectively combat bullying. If parents reach out to the school, or vise versa, open communication regarding bullying incidents is crucial. The parents of all children involved, those being bullied and those doing the bullying, should meet and openly discuss what is going on. All in all, talking about bullying, why it’s occurring, and how to stop it can go a long way. School staff should act quickly if they notice bullying occurring. Better yet, they should teach their students not to bully and what to do if they are being picked on. Seminars, presentations, and even talking with students individually about the negative impacts of bullying can go a long way. 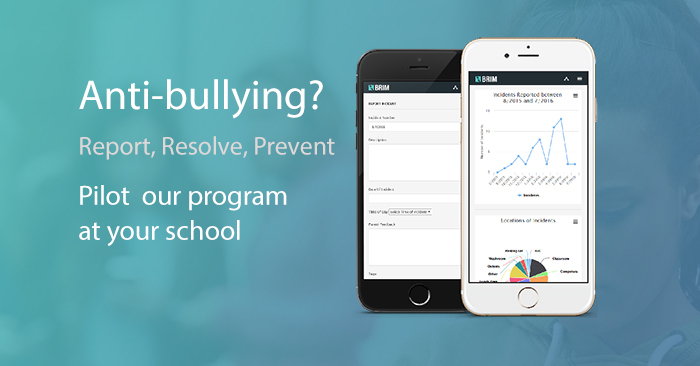 There are programs, and even certain types of technology, schools can invest in to catch and prevent bullying. Bullying impacts children severely. 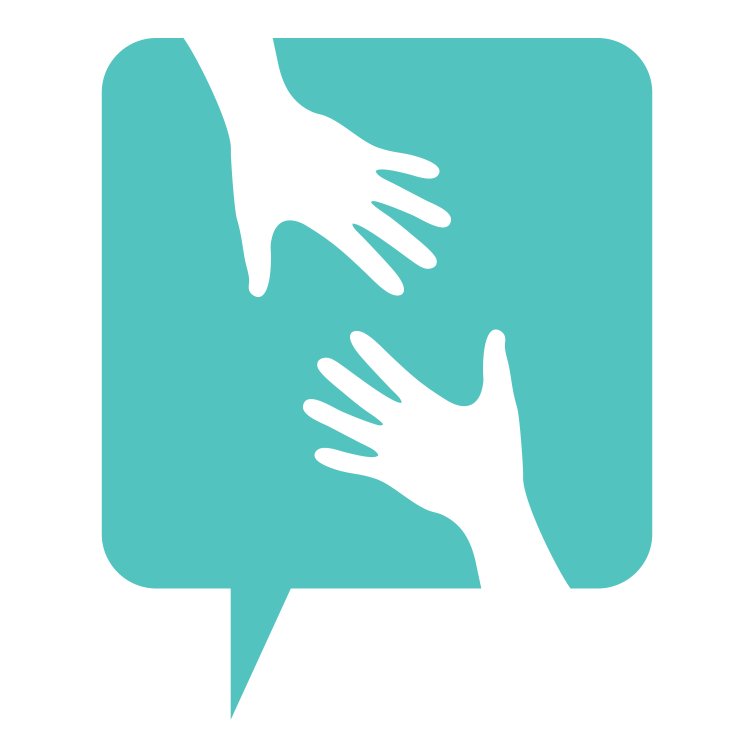 From physical pain to emotional trauma, it’s important to help those who have experienced bullying. So whether you’re a parent, a student, or a school staff member, always do your best to look for warning signs of bullying and take action quickly.